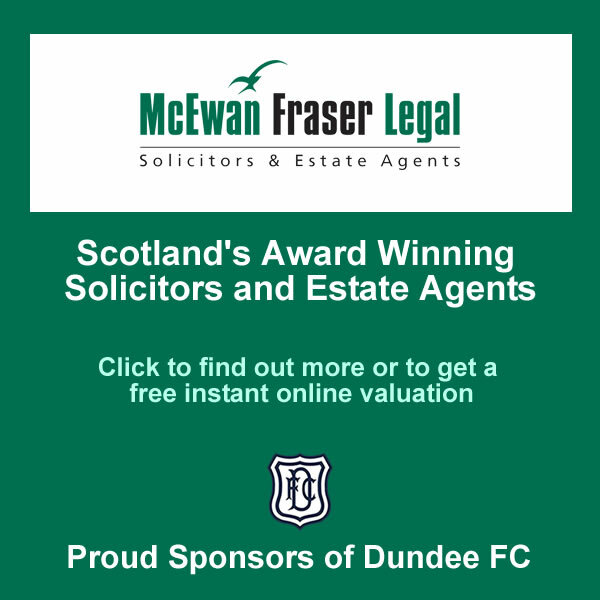 It is possible to transfer shares held by you in The Dundee Football Club Limited (referred to as “the Club” throughout the rest of the note). However, there is a formal procedure to be followed, and that procedure will depend upon whether you are looking to transfer your shares in the Club to another person, or if you are arranging for a transfer of shares held by the estate of a deceased relative. Shareholders that wish to transfer their shareholding to another individual will require to sign what is known as a stock transfer form and deliver their share certificate to the club. It is up to you as to whether you receive a consideration for transferring your shares to a third party. However, please note that (a) the Club will not pay you to buy your shares back from you, and (b) the Club will not arrange to find a buyer for your shares if you wish to sell them. 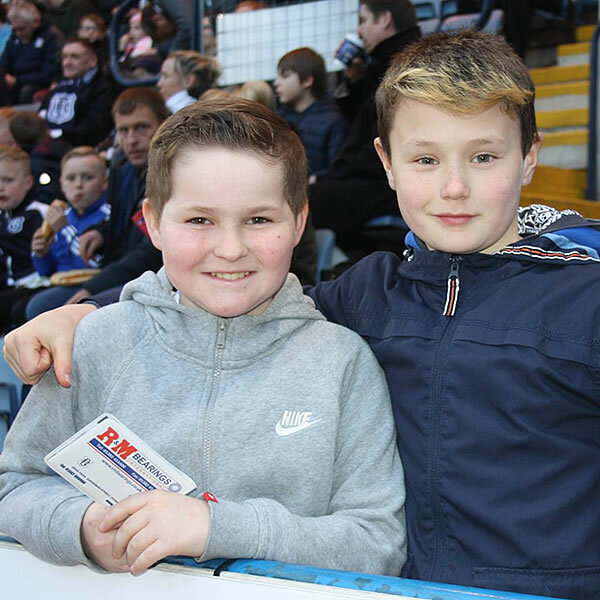 The majority of transfers of the Club’s shares are gifts from parents to children, and we can provide you with the forms necessary to arrange this. Stock transfer forms are available on request from either the Club’s offices or Thorntons, the Club’s lawyers whose details are below. In order to complete the forms you will need to complete the name and address of both the person transferring the shares and the person the shares are being transferred to, along with the number of shares being transferred. If you are not sure of the number of shares you hold, or how to complete the stock transfer form, then please contact Thorntons for guidance. If your share certificate has either been lost or destroyed, please let Thorntons know as we would also ask that you sign an additional document confirming that this is the case. We can also provide you with this document. If you are looking to transfer shares of a deceased shareholder, then there is slightly more information that is required before the shares can be transferred. You should provide the Club or Thorntons with a copy of the shareholder‘s death certificate, to allow the death to be entered into the Club’s share register. If the executors are applying to the court for “Confirmation” to the estate, then you will need to provide a copy of the Certificate of Confirmation showing the deceased’s shareholding in the Club along with the stock transfer documents referred to above signed by the executors. If no application is being made to the court for Confirmation, then we would ask that you provide a copy of the deceased’sWill along with the stock transfer documents signed by the executors. Thorntons can assist you if you have any queries on this. If for any reason there is no beneficiary to transfer the shares of a deceased, the Club would be happy to accept these being gifted to the Club. If you contact Thorntons at the addresses below, they can arrange to provide you with the relevant forms for completion. Why Does My Share Certificate Refer to Dundee FC Holdings Dlc? 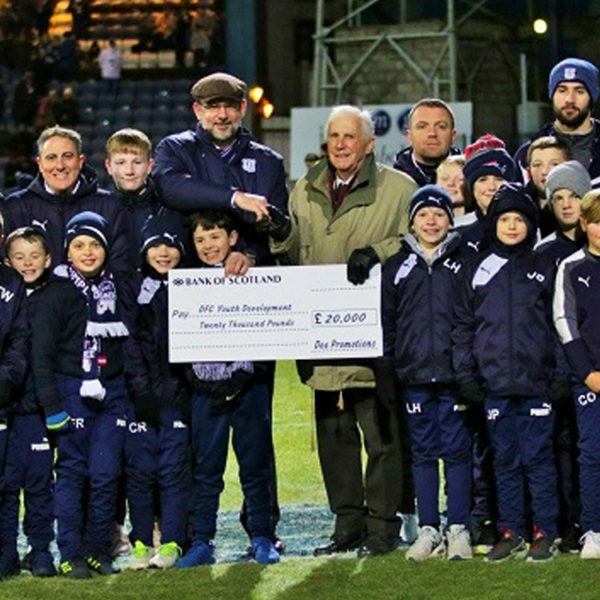 It was formerly the case that all of the shares in the Club were held by Dundee FC Holdings PLC (“Holdings’), and shareholders held shares in Holdings. At the AGM held in January 2008, it was decided that Holdings would transfer all of the shares in the Club to the shareholders of Holdings, so that shareholders would hold shares directly in the Club. As a result of this reorganisation, shareholders in Holdings instead received shares in the Club in proportion to their existing shareholdings. It was stressed that this meant that if shareholders currently owned 1% of the shares in Holdings, they would in future still own 1% of the shares in the Club. There were different numbers of shares in issue in the two companies, so although shareholders received the same proportion of shares in the Club, as there were less shares then in issue in the Club every shareholder received slightly less shares. For example, if someone held 1000 shares in Holdings, they would have received 972 shares in Holdings. All shareholdings were reduced pro rata. However, the fact that shareholders hold less shares in the Club than they did in Holdings is simply a result of the fact that there are less shares in issue in the Club, and the proportion of the shares held by each shareholder in the company in question is unchanged. If you still hold a share certificate which refers to shares in Holdings, then this has been replaced by a share certificate in the Club. If you cannot find your share certificate in the Club, then we will be able to provide you with a replacement certificate on signing of the appropriate form. Who Should I Contact If I Need Documents For Transferring Shares? 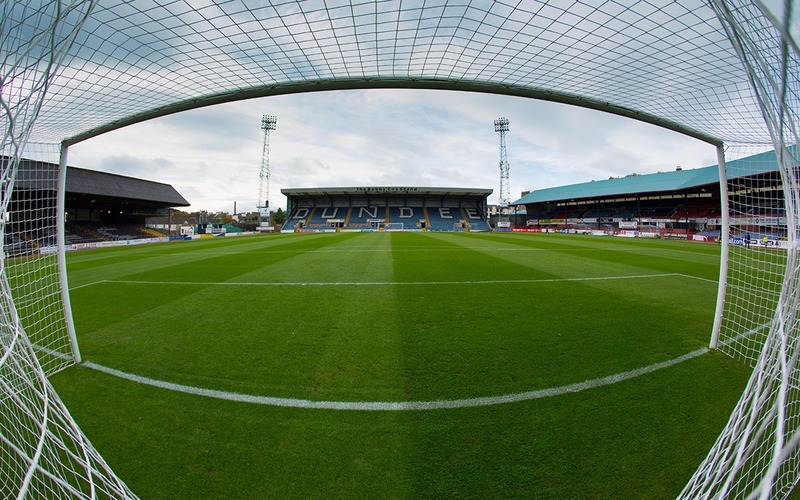 The office at Dens should have a supply of stock transfer forms to hand out. When completed, these should be returned to Thorntons. Stock transfer forms can also be obtained from Thorntons, either by emailing or calling the number below. Please do not attend any of their offices seeking forms if you have not already arranged to collect these.